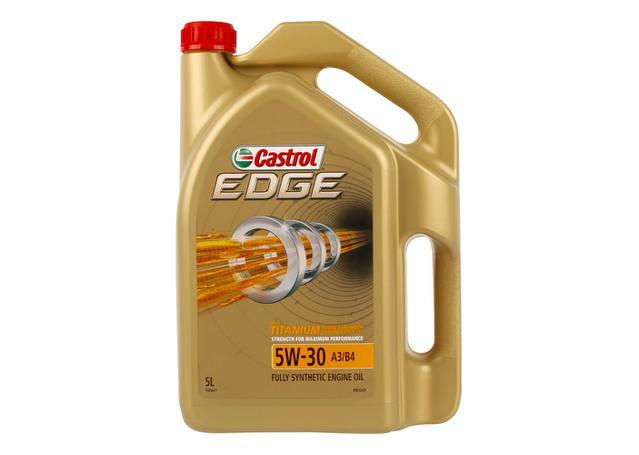 Specially formulated for highly tuned four-cylinder engines with the latest technology, Castrol EDGE 5W-30 A3/B4 delivers unparalleled levels of performance and protection. 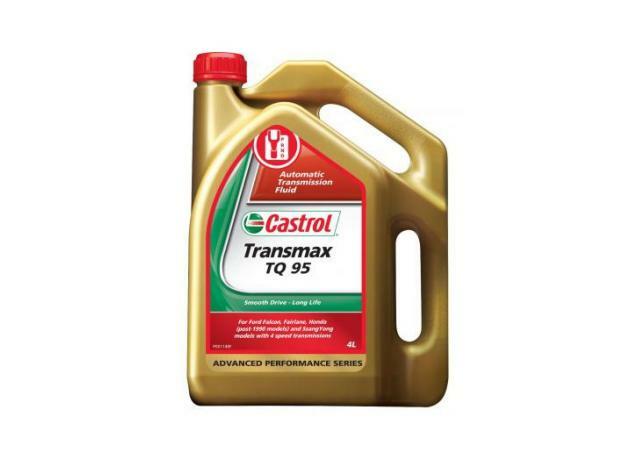 Castrol EDGE 5W-30 A3/B4 uses Castrol’s innovative Titanium Fluid Strength Technology – a unique technology that physically alters the way the oil reacts under extreme pressures. This results in stronger oil that can operate in the tighter tolerances of today’s advanced engines. To ensure that Castrol EDGE lives up to the promise of its name and reputation, the oil is tested to the very limits. 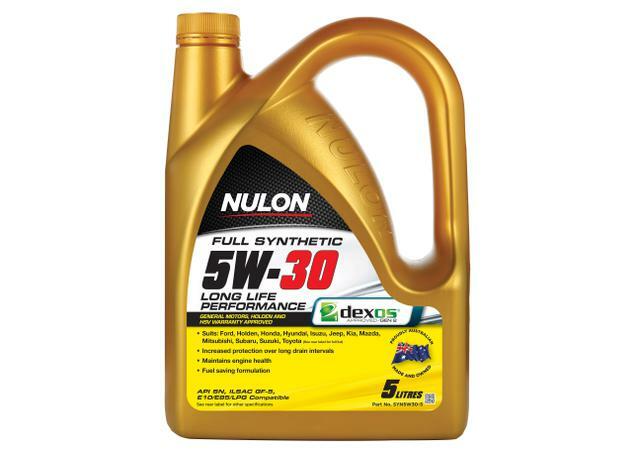 The result is an oil that can be used across a variety of driving conditions and temperatures, providing both short and long-term engine performance. The thermal stability of the oil helps to ensure cleaner engine internals, reducing deposits for an engine that runs clean and with improved efficiency. On top of this, the oil encourages engines to run cooler and minimises oil consumption, resulting in longer engine life and more time between oil changes.